Our program exists almost primarily on funding raised by the boosters throughout the year. 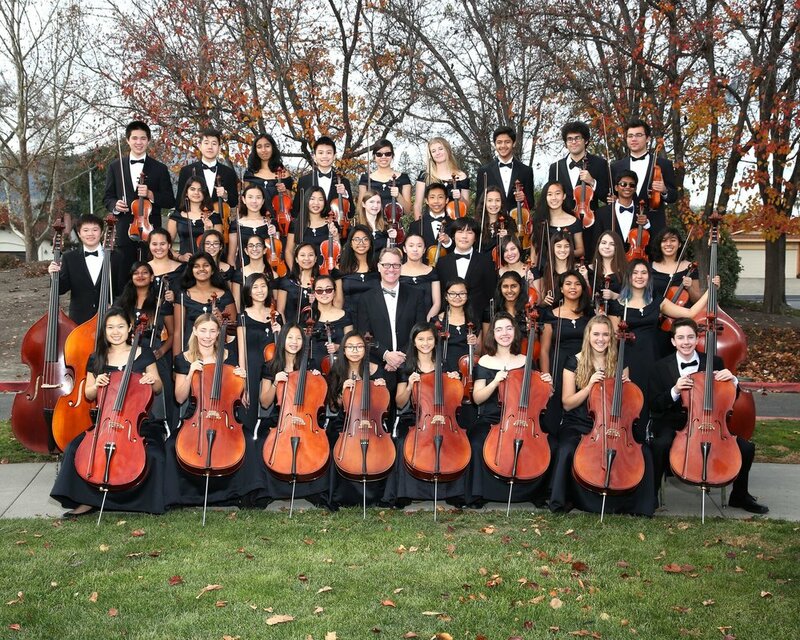 The San Ramon Valley Unified School District provides the Music Director's salary. Everything else comes from this organization. Your classroom donations and the money raised from the fundraisers provide the funds to operate the program: equipment and instrument purchases and repairs, sheet music, and additional instruction needed for marching band, color guard, drum line, etc. Make dinner a selfless act by joining us for a fundraiser to support Cal High Music Boosters!